Delivering freedom of mind and body by influencing movement. Centres of movement and wellbeing. Feel stronger. Move better. Think clearer. Live a life with less limits. 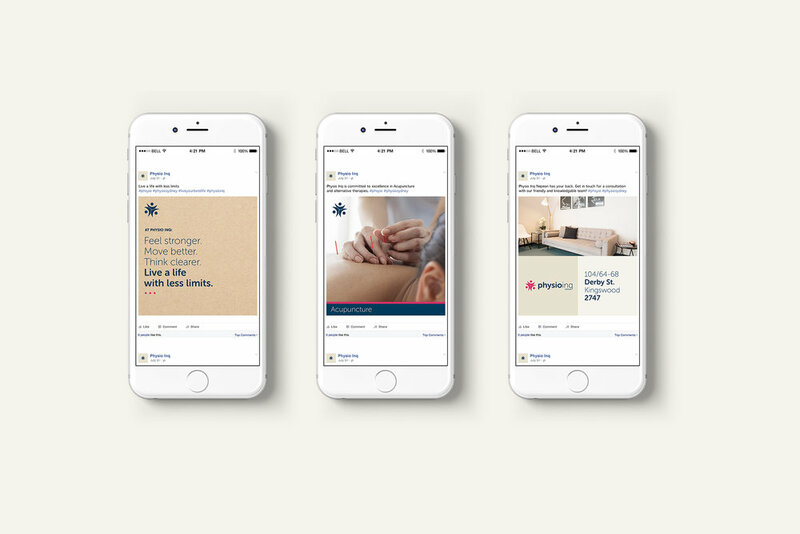 With a business strategy to expand nationwide, Sydney based physiotherapy and wellbeing centres required a facelift and strategic direction that both modernised and simplified their robust service offering.